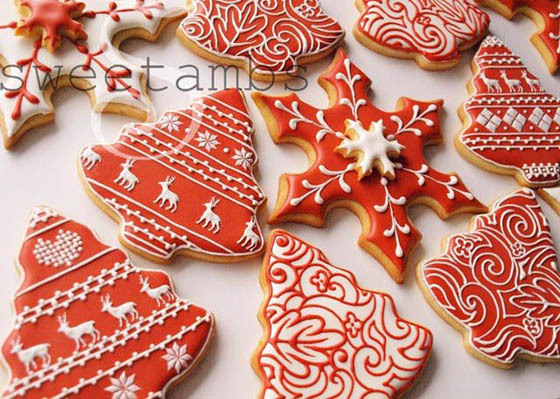 If you see something is eating these beautiful ornament, don’t be too surprised, since they are meant for eating. 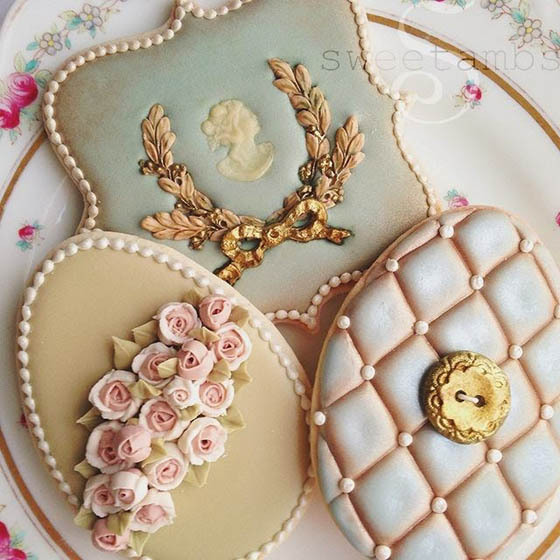 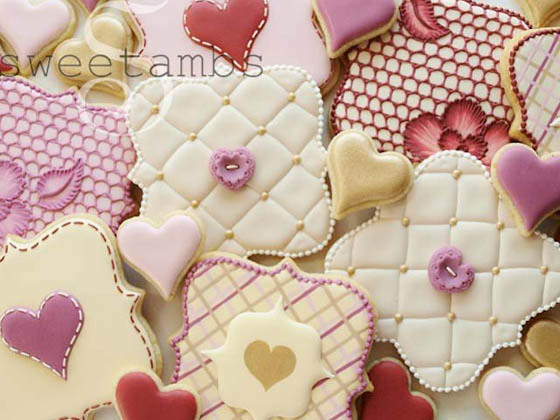 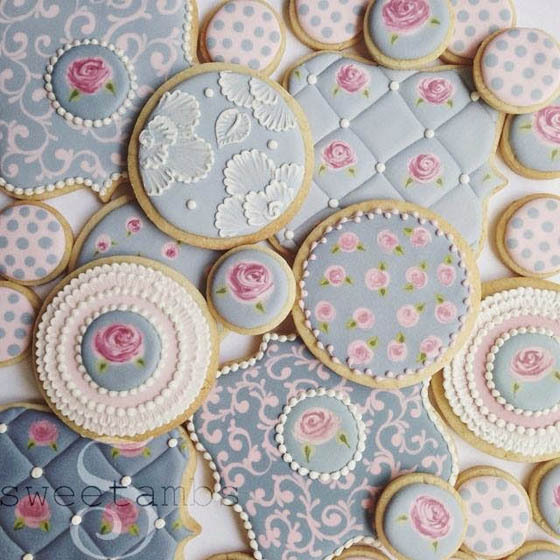 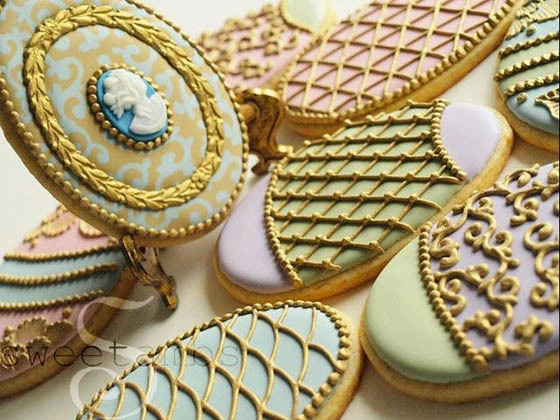 Created by New York-based pastry chef Amber Spiegel who has taken the artistry of cookie decoration to an entirely new level, these decorative cookies so pretty that makes your feel “guilty” to consume. 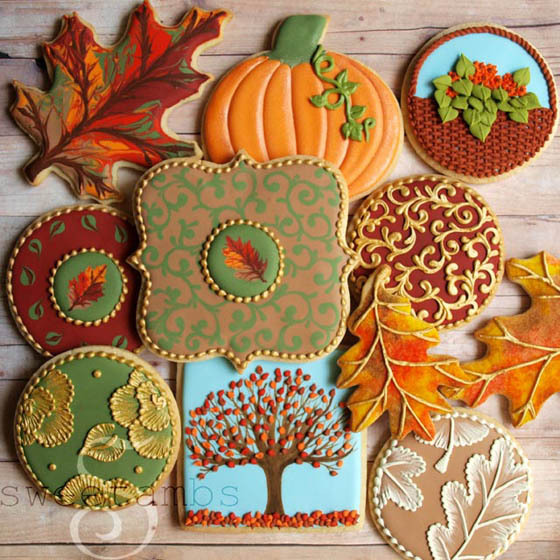 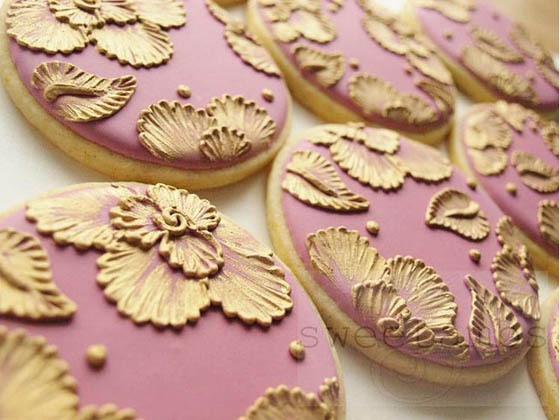 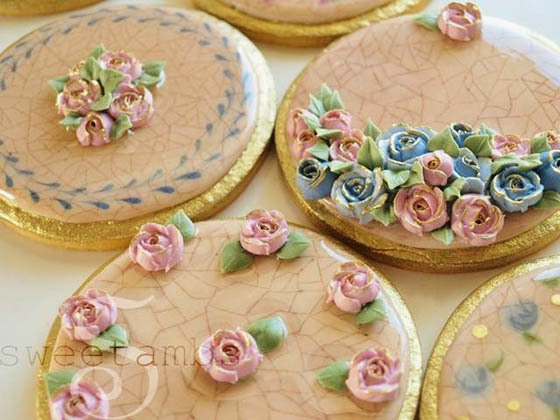 Covered with flawless details like gold edges, illusions of quilted surfaces, and beautiful florets, each of those cookies needs around 45 minutes to decorate. 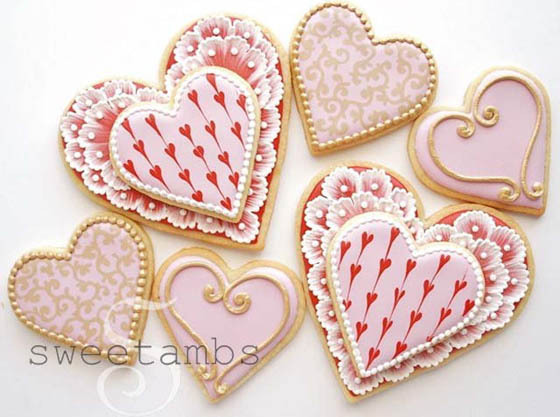 Spiegel also offers all kinds of tutorials in person or on her website for those who want to make pretty cookies as she does. 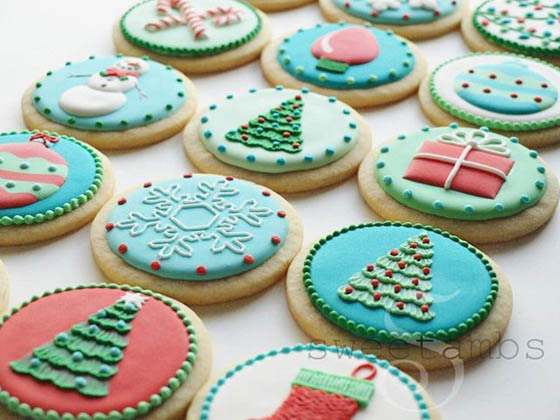 Don’t miss the video at the bottom, where Spiegel will show you how to decorate the Christmas tree cookie in action.